Yes! So Happy you posted this!!! btw: there are squirrels living in my ceiling and they are LOUD! Wow I really enjoyed this, it is one of those excellent games where everything is just as it should be. 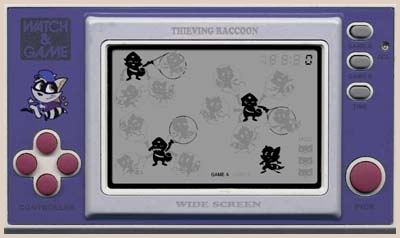 I love the throwback to handhelds and the simplicity yet tons of fun of it, plus the pretty yet retro graphics and sound effects!